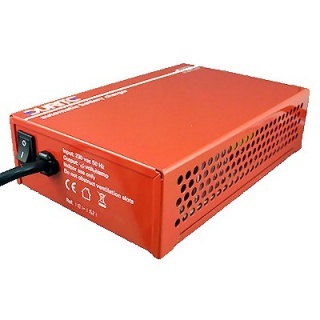 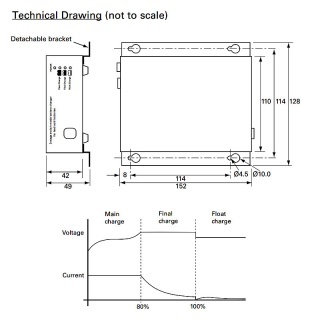 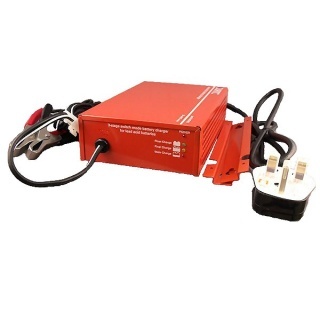 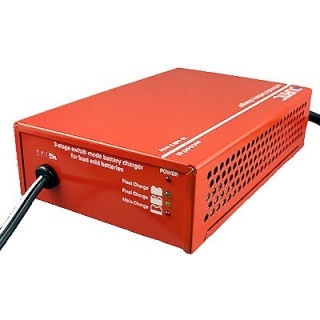 Durite's automatic automotive battery charger, 12 volt 6 amp, for all lead/acid batteries, including sealed for life, gel and maintenance free. 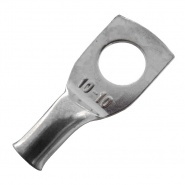 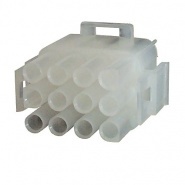 Pack of Durite 10-10mm heavy-duty tinned copper crimp terminals, suitable for 10mm² battery cable. 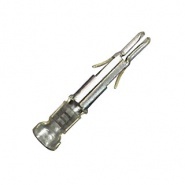 Mate N Lock 2.00mm male terminal pins, pack of 50, for cable 0.50mm to 2.50mm.